We have been appointed by global transit data specialists Ito World to develop and deliver an integrated communications programme that will help raise the company’s profile as the experts in using data to solve urban mobility problems. The company works with some of the world’s biggest journey planners providing real-time, passenger-centric information to ensure people have seamless journeys and it was looking for a communications agency that could support its objective of further raising brand awareness among this group, as well as transport operators, emerging Mobility as a Service (MaaS) players and metropolitan authorities. We have recently undertaken three workshops across the UK to help promote The European Agency for Occupational Safety and Health’s (EUOSHA) new “Managing Dangerous Substances at Work Campaign”. The workshops have taken place with various UK partners – including the Health and Safety Executive, the Royal Society for the Prevention of Accidents, the British Occupational Hygiene Society and the Manufacturers Society. We have hosted events in Edinburgh, Sheffield and Barrow in Furness, talking to over 200 people so far, and more to come in London. The feedback has been overwhelmingly positive, with approval ratings in excess of 90%, and the strategy of taking the workshops into manufacturing heavy regions has been a real success. 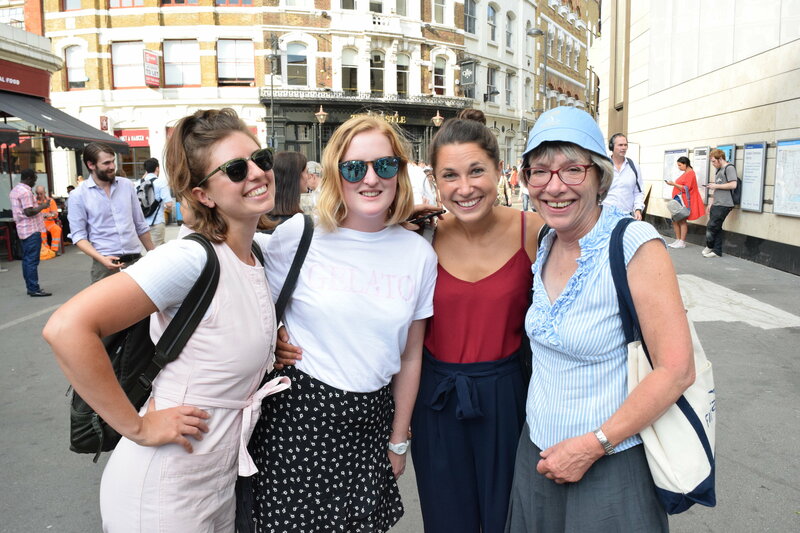 This summer VisitWiltshire and Flagship worked to promote tourism in Salisbury through an influencer marketing campaign. Together we put together a group press trip, inviting top influencers – as well as top dog influencer Le Corgi – on a two-day weekend trip to experience everything that the stunning city of Salisbury has to offer those looking for a weekend getaway or longer staycation this summer. The taste of Salisbury showcased just why Salisbury should be on everyone’s bucket list, and included the opportunity to step back in time at Mompesson House (the filming location for Sense and Sensibility), dine in local award-winning eateries, view local artistry in the largest independent art gallery in the South West, take in some of the most spectacular scenery Salisbury boasts, and walk amongst history at Stonehenge. All with plenty of time to explore Salisbury and stay the night in one of the city’s selection of gorgeous boutique hotels. Our two favourites were a brilliant campaign called “Trash Isles“– created by Plastic Oceans and LADbible, and a campaign to showcase Tennessee as the place to see the Fall colours called “The Colorblind Viewer” from the Tennessee Department of Tourist Development. Another favourite campaign of ours from the Cannes Lions was “This Coke is a Fanta” from Coca-Cola. The campaign sought to subvert a widely-used homophobic Brazilian expression that involved the brand’s name. The brand launched a limited edition Coca-Cola can filled with Fanta on international LGBT Pride Day with the saying “This Coke is a Fanta, so what?” on it. They defeated the power of the popular homophobic slur by turning it into an expression of inclusivity and pride. Influencer marketing is growing up, its practitioners are professionalising, brands are learning best practices, serious academic research is being conducted and the best agencies are helping activate work that makes a difference to the bottom line. On 11 July at the BFI Stephen Street, Flagship Consulting convened a conversation with brand owners, academics and influencers to share the best practices of today and understand the latest research so we can do better work tomorrow. You can download a summary of the event here. If you would like to talk to Flagship about energising your own influencer marketing campaigns, get in touch with Belinda today on 020 7680 7114 or email belinda.hallworth@flagshipconsulting.co.uk. The Family Holiday Association is a really worthwhile charity – one that Flagship has supported for many years – dedicated to providing seaside breaks and day trips for families struggling with some of the toughest challenges life can bring. You can read all about how the charity helped 13 year-old Elliot here. Thanks to Sunsail, the FHA runs an annual regatta in Portsmouth. Ten teams of ten come together to race each other on a day’s sailing on the Solent. This year our team came second – the best place we have ever achieved. As part of our company awayday, we split into 3 teams to solve the clues on the Treasure Trail. 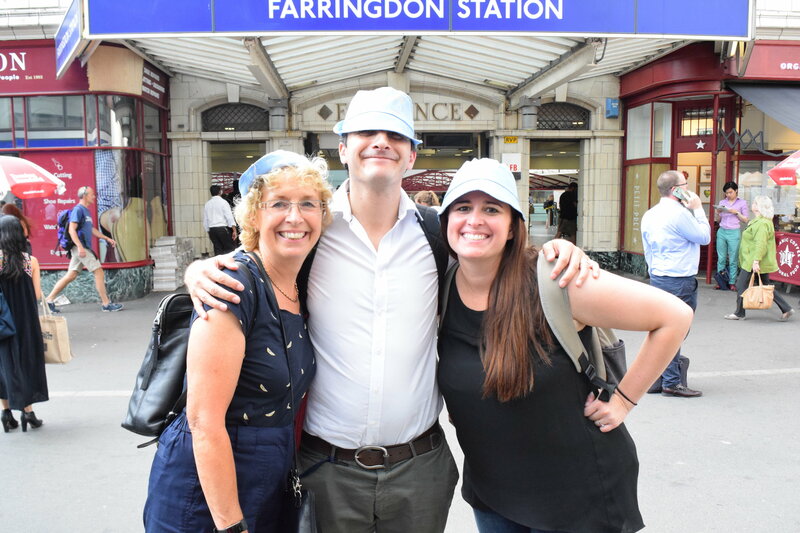 The quiz was specially created by FHA friends at the Blue Badge Guides and we discovered fascinating gems of London’s rich history whilst we raced each other to the finish – the Doggett’s Coat and Badge pub in Blackfriars. 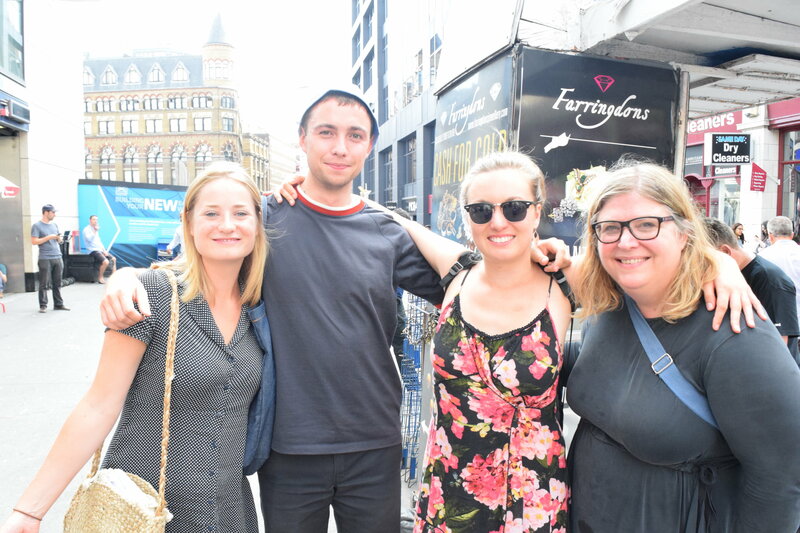 Unfortunately none of our teams banked the fastest time to win the treasure trail but we had a great time exploring parts of London that we hadn’t before.